Our award-winning gourmet beef jerky is produced by following strict quality guidelines and a commitment to a tradition of excellence. Our gourmet jerky is always made using premium cuts of American beef in creative fusion marinades that are slow cooked to perfection. 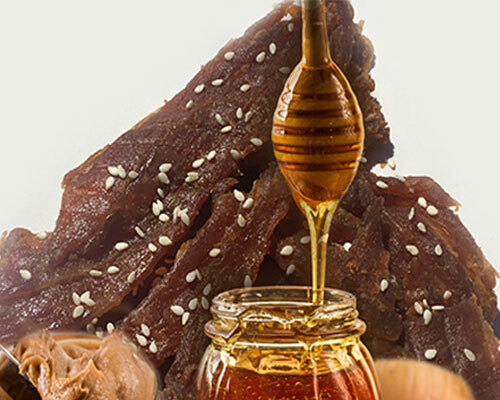 Following strict guidelines of quality control we produce a mouth-watering, superior and bold-flavored gourmet beef Jerky that is soft and tender in every bite. 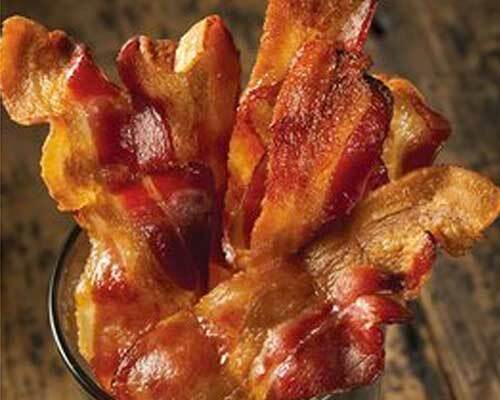 You will love our great tasting, tender and full-flavored gourmet jerky. 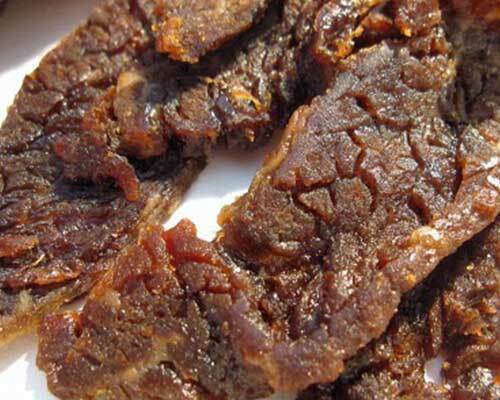 Read America's Best Beef Jerky Story! At Jeff's Famous Jerky we love getting awards. It makes us feel nice and warm inside, even more than our Habanero Heatwave. 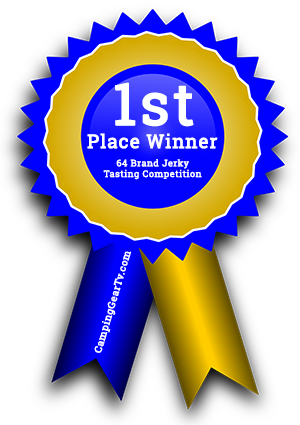 On top of all the great awards we’ve also had a ton of great reviews form the top Jerky experts in the world. We sure are happy you guys love what we do! Never go hungry again with a custom variety pack of Jeff’s Famous Gourmet Jerky. Start building your variety pack now!